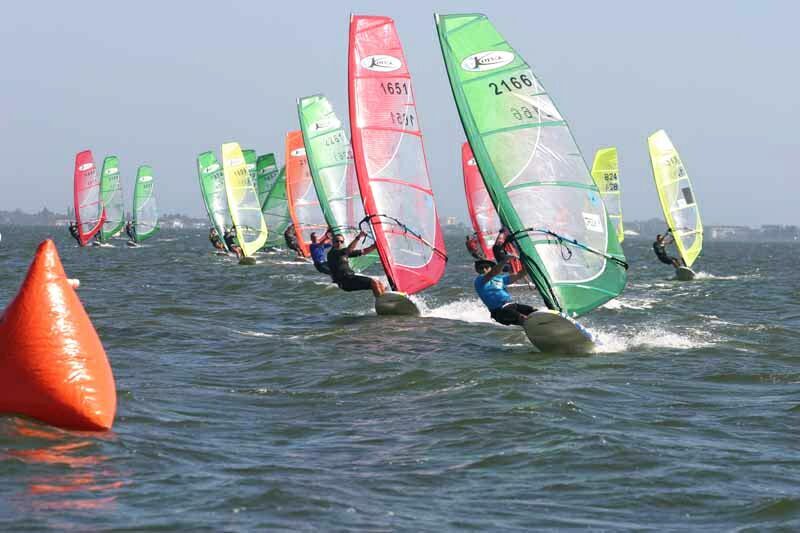 We once again present The Calema Midwinters Windsurfing Festival to continue the tradition of bringing together World Cup Pros, One-Design Competitors, Olympic Class Competitors, Beginner sailors and all other levels in between. We will also once again be hosting the KONA North Americans. All KONA sailors from around the globe are invited but only those from North America can earn the title of North American Champion. We will have classes for all skill levels and type of equipment – A Fleet // Sport Fleet // and Youth and Juniors classes to choose from along with Masters. Whether you like racing Formula, KONA, long or short board, we have a class for you.